Directions: From Invergordon/McDonald intersection, south on Invergordon to Jackrabbit, east on Jackrabbit 1 block to Wilkinson. South on Wilkinson to property. Approximate size: 97364.00 sq. ft. Please, send me more information on this property: MLS# 5856689 – $3,795,000 – 5115 N Wilkinson Road, Paradise Valley, AZ 85253. 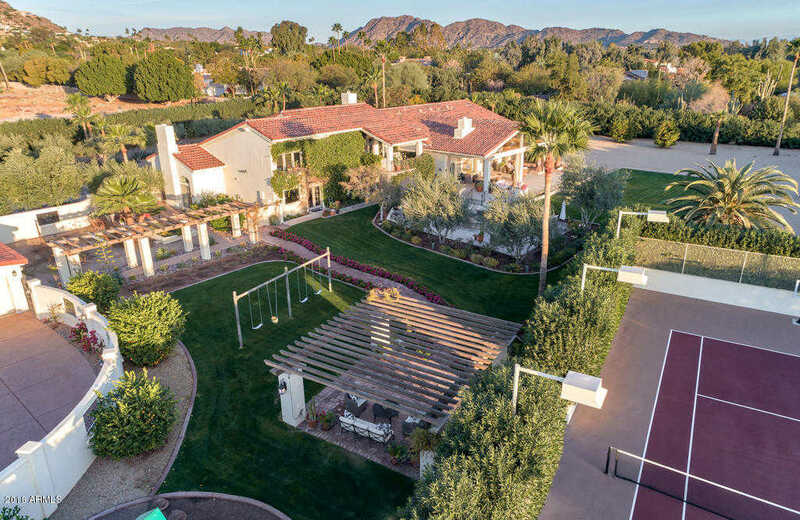 I would like to schedule a private showing for this property: MLS# 5856689 – $3,795,000 – 5115 N Wilkinson Road, Paradise Valley, AZ 85253.